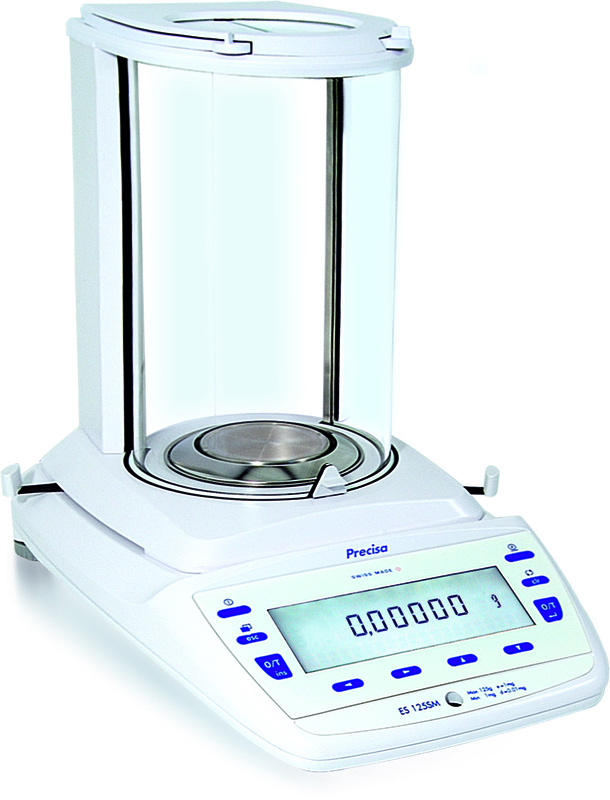 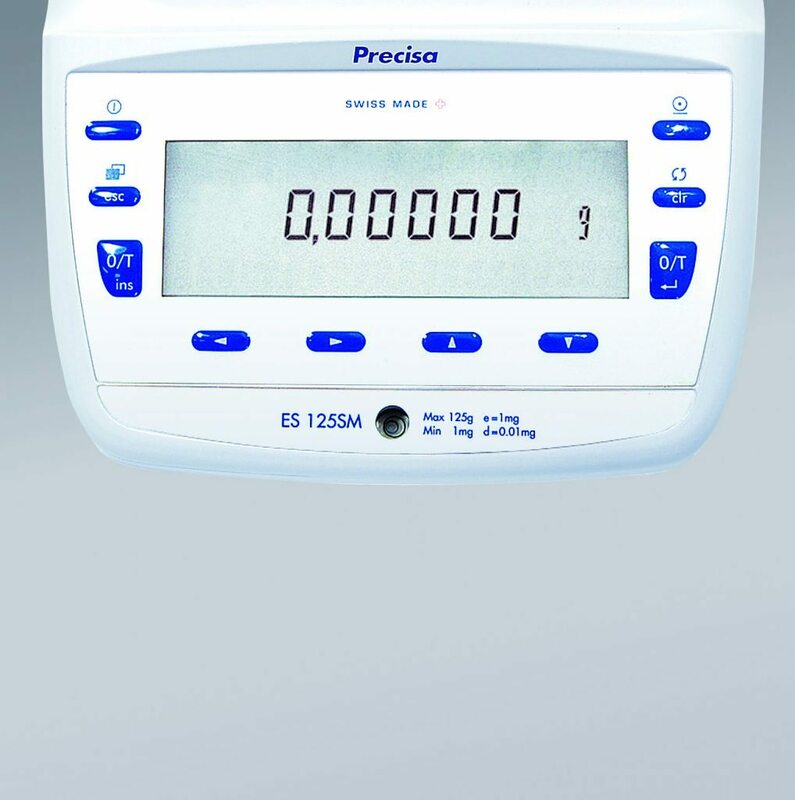 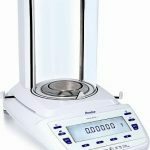 Like its sister range, the 360ES semi-micro balance has two available models – the ES125SM & ES225SM-DR which have 125g and 225g capacities respectively. 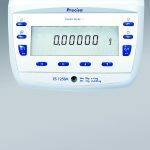 The latter is a dual range instrument (DR) which switches range and readability when the load applied to the balance pan exceeds 102g. 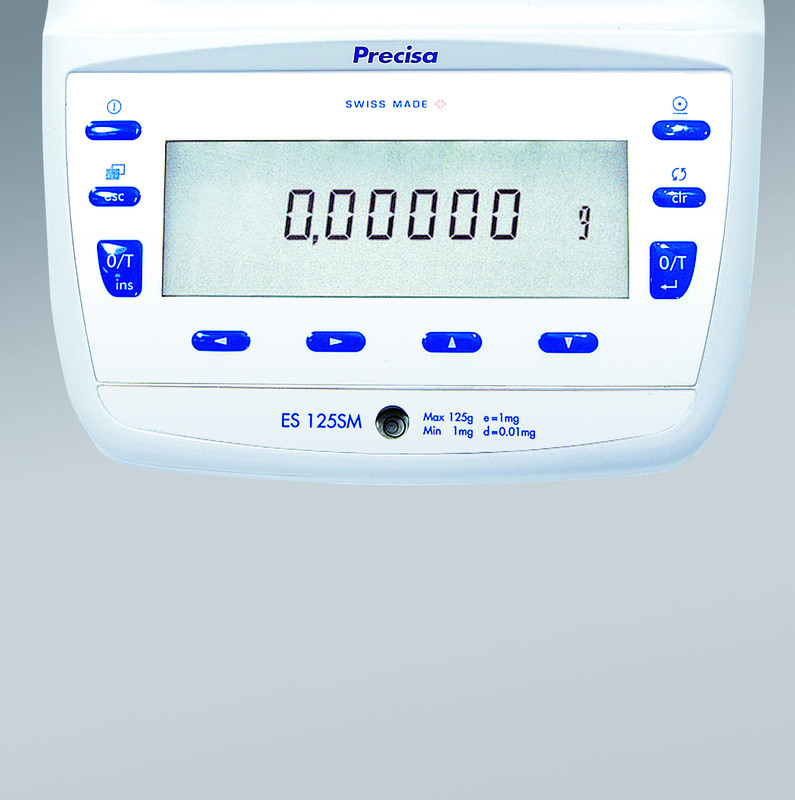 It will then display the reading as a 4 place (0.1mg) balance until the load is decreased below this capacity.